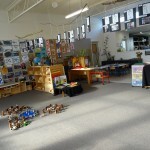 At Freyberg Community Preschool we offer quality early childhood education. We endeavour to provide an environment that is stimulating, challenging, comfortable, safe and nurturing, where responsive and reciprocal relationships can develop and grow. 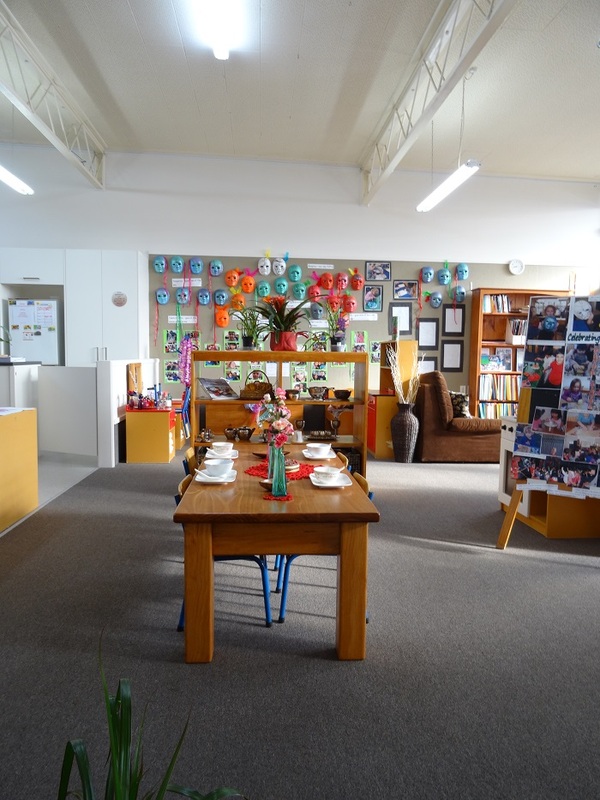 Our programme is based on Te Whariki (The NZ Early Childhood Curriculum) and we foster children’s learning and development through Whakamana (empowerment), Nga Hononga (relationships), Kotahitanga (holistic development), Whanau Tangata (family and community). 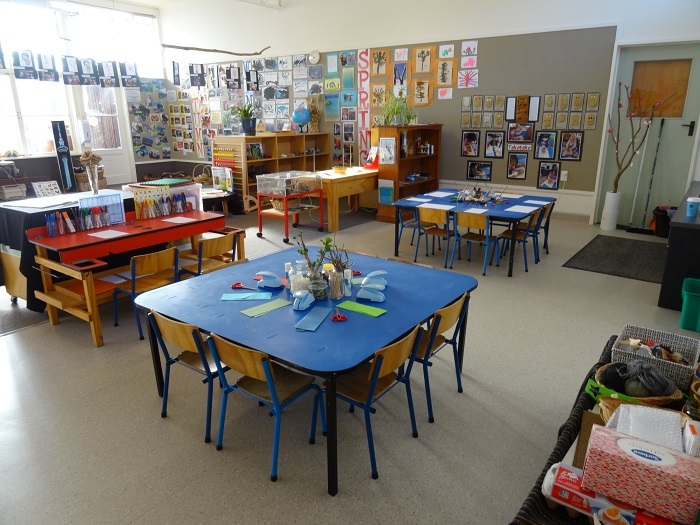 We believe in and practice the Maori cocept of “Ako”, which refers to a holistic approach to education where the teacher can become the learner and the learner can become the teacher. 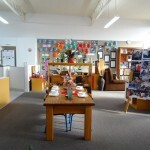 Our highly qualified teachers become collaborative partners of our children’s learning alongside their whanau. We as teachers recognise that everyone is a learner and learns in different ways. 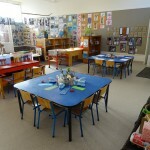 This approach creates an effective teaching and learning environment. Warm and caring teachers provide an environment and set out a variety of resources that provoke children’s thinking and learning, which encourages children to make their own choices. Teachers promote and extend children’s interests, independent exploration and problem solving using open-ended questioning and listening to each individual child’s needs. 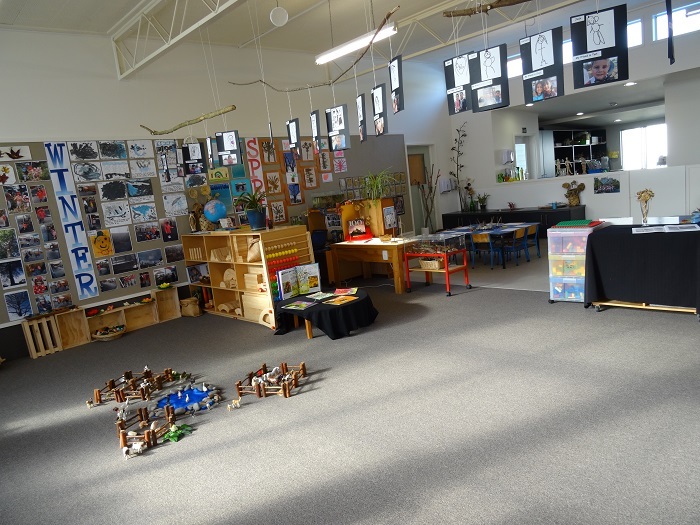 We are an inclusive preschool that is accepting and welcoming of everyone, and encourages families and whanau to play and active part of their child’s early childhood education. Teacher’s role model and promote positive social interactions, which include co-operation, fairness, and support for each other resulting in increased self-esteem and a sense of whanaungatanga.